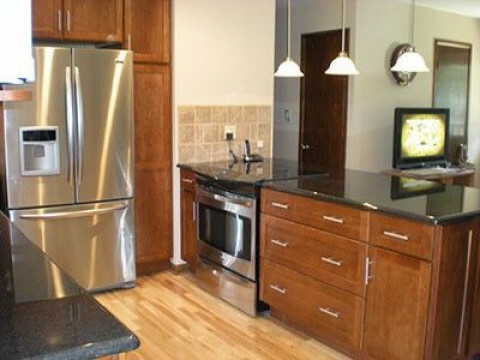 Click/tap here to find the best Missouri home remodeler for your needs! 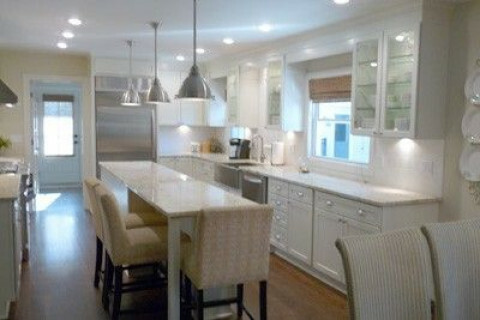 Full service remodeling and construction. Remodel, additions, new construction.